There are many things to consider when you retire. One thing to be careful of is the amount of money you cash in from your retirement savings. Friends will tell you that the tax treatment is favourable to taking cash from your retirement fund. This is correct as the first R500,000 is tax free and thereafter the rates of tax are generous versus normal taxation – the maximum tax rate on cash withdrawals is 36% versus a maximum marginal rate of normal tax of 45%. For example, if you draw R1 million the tax will be R117,000 (or 11.7%). More important is what you do with this cash. Paying off debt is a good thing as a) it will reduce your ongoing monthly commitments and b) if you default on your payments, you risk losing the asset being financed which will be difficult to replace on a pension. Other people take out cash to buy a business to keep them occupied in retirement and also for the additional income. If you are thinking of doing this, plan carefully to prevent being saddled with liabilities if the business should fail. A more important point is how much income you will need when you stop working. 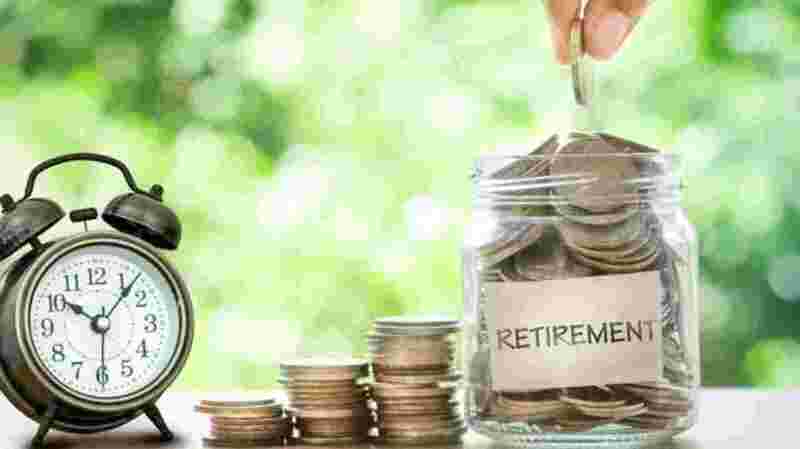 Look at what you are currently earning and if that gives you a satisfactory standard of living, then get your financial adviser to work out if your pension will be equal to current income. You may well find that this is enough for you to retire on in which case you will not need to draw cash from your retirement funding. Don’t forget the power of compounding as maintaining your capital will enhance your monthly pension. There are many pieces of advice out there. Use your common sense, ask your accountant for guidance specific to your needs, and plan accordingly.